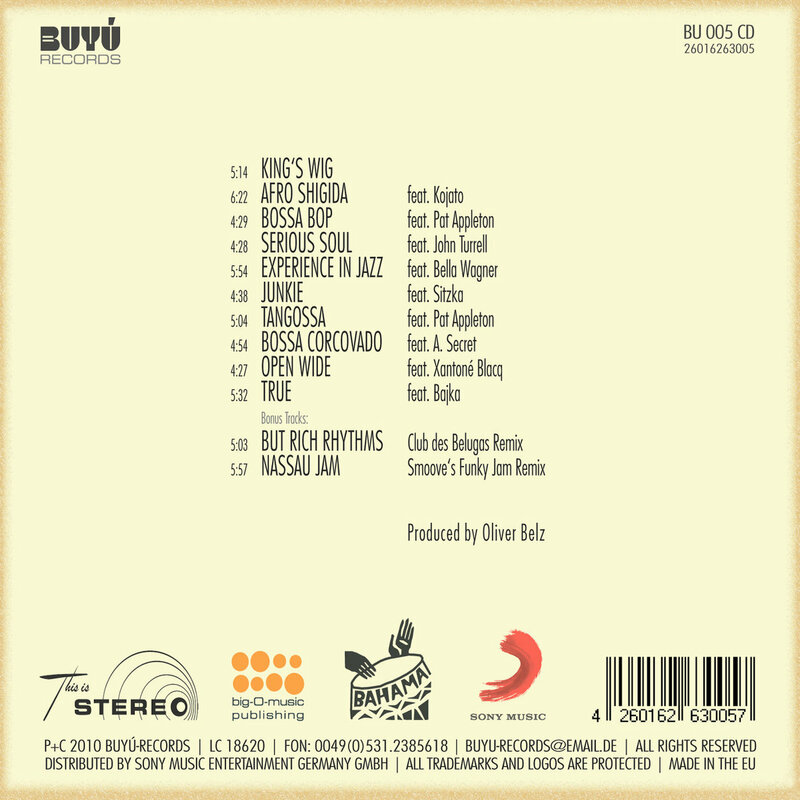 This Bundle comes with pristine CD 6-pages Digipack and immediate download of the 12-track album in your choice of 320k mp3, FLAC, or just about any other format you could possibly desire. 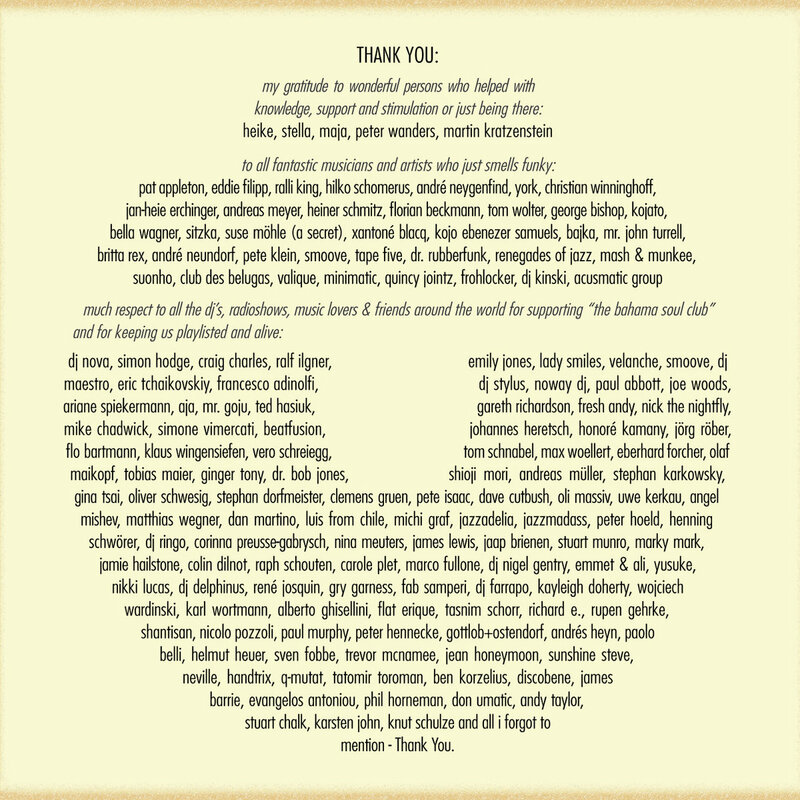 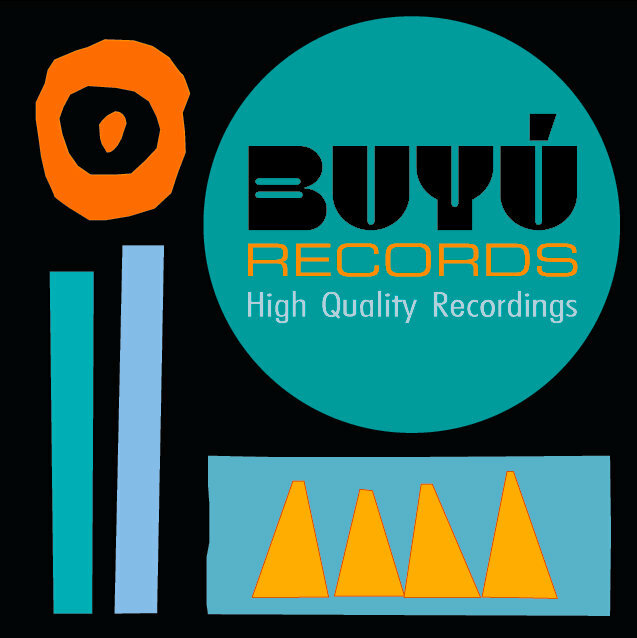 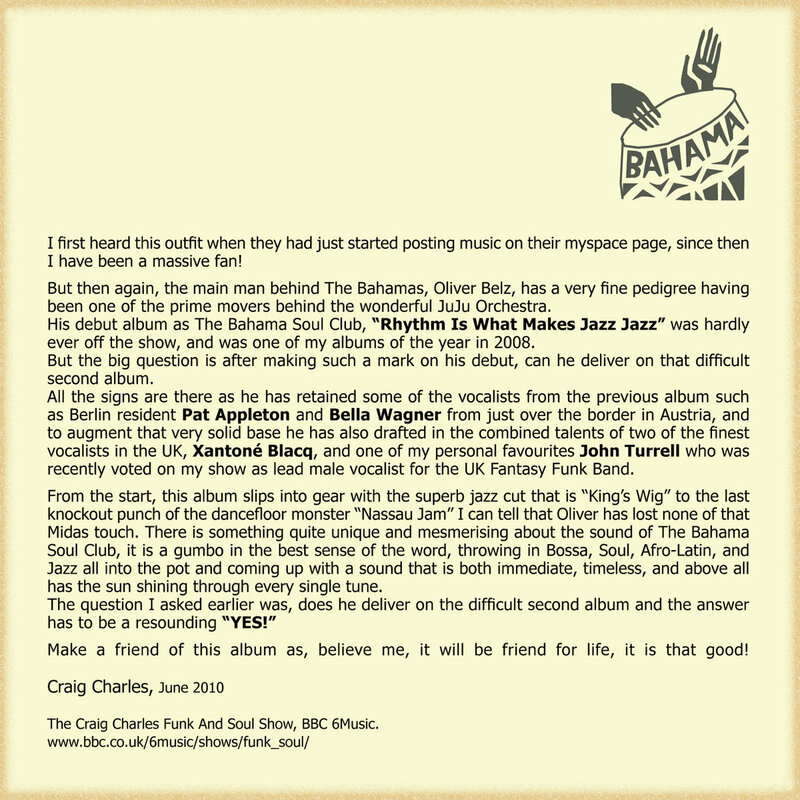 Get the download NOW and receive the CD package the next day incl. 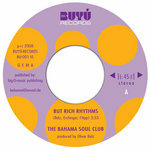 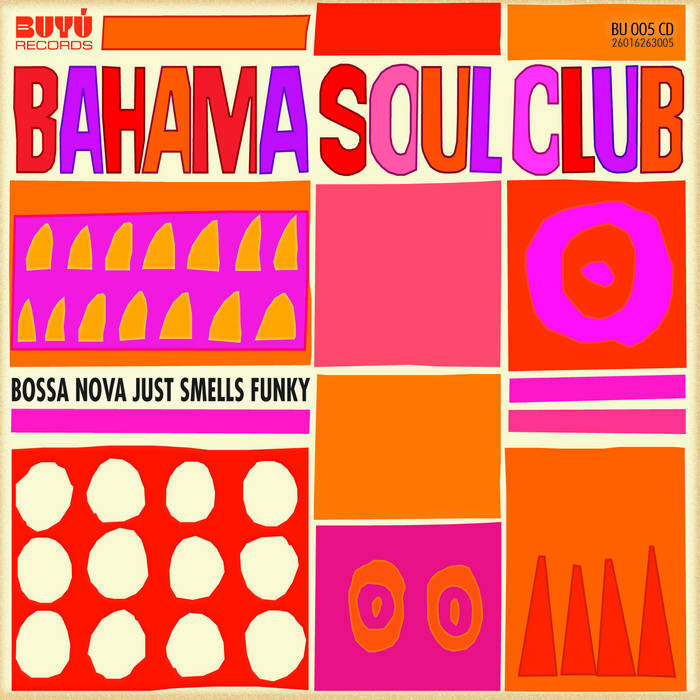 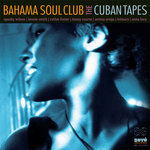 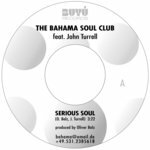 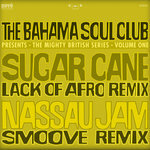 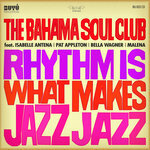 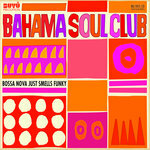 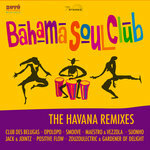 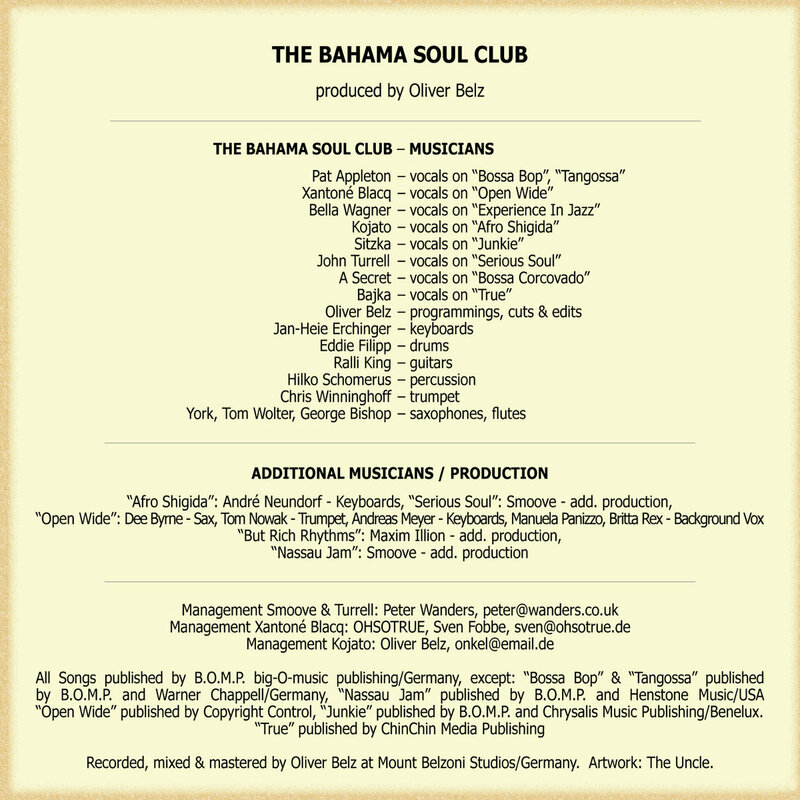 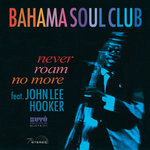 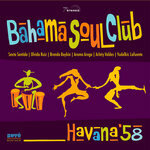 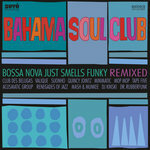 some additional goodies like Info-Folder and a nice collection of 'Bahama Soul Club' Post-Cards.